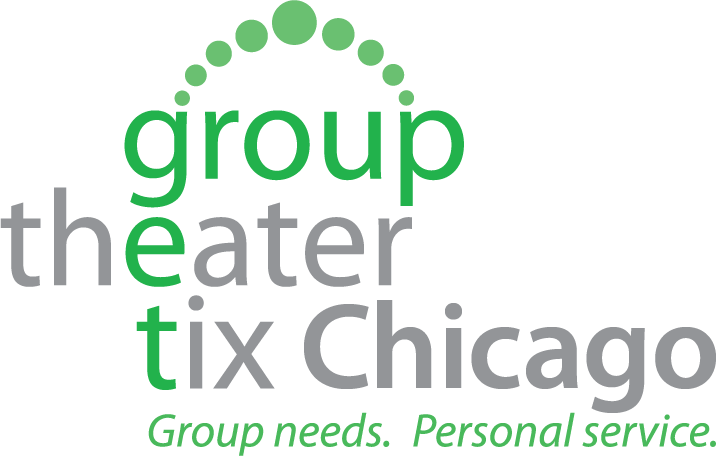 Group Theater Tix offers the Best Shows, Best Service and Best Group Rates for Chicago theater. With over200 theaters in the Chicagoland area alone, we are your One Stop Shop for local premieres, theater, professional ballet, and Broadway musicals. We are the only group sales agency that does not UPCHARGE. We offer, student and senior discounts. Call us to help you find the perfect fit for your group needs.